We all have used formula fields for calculations, Looking up values from linked objects and for everal other use cases. But have you ever used it to display images ?? If Not, Than you have landed to the right post. Suppose you have a Picklist Field (Api Name = Priority__c) with values as High,Medium and Low . You can display different colour flag for different picklist values using formula field. Create a formula field with Text as return type value and copy paste the below code in the formula editor : Change the highlighted text with your picklist fields api name. Traffic Lights can be displayed using the formula field, lets assume you have a Status picklist field with values Red,Green and Yellow. Create another formula field to represent the Status Pictorially . Use the below mentioned formula.Change the highlighted text with your picklist fields api name. Formula fields can even be used to display Rating Stars. Assume the Rating picklist field has values from 1-5. Create a formula field and enter the code as mentioned below in the formula editor.Change the highlighted text with your picklist fields api name. 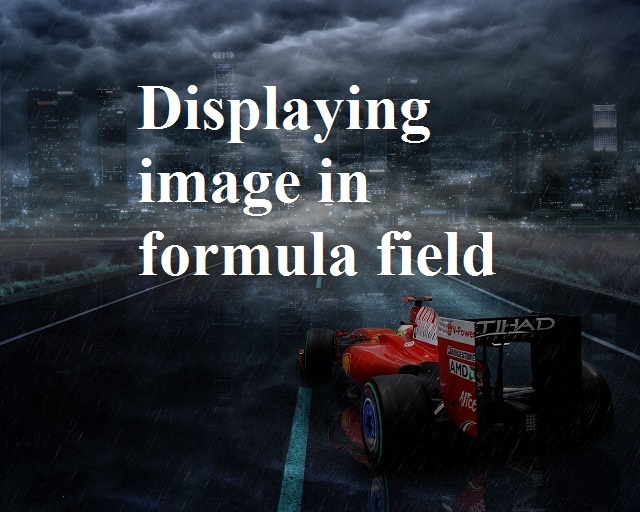 Images from the URL field can also be displayed using formula fields. 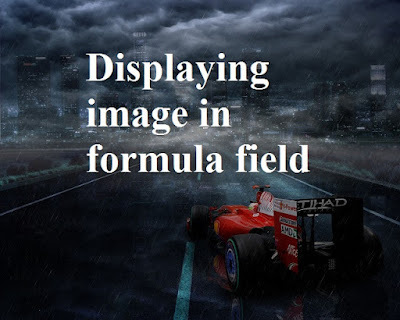 Lets say the API name of url field is Image_url__c , than use the below mentioned code to create a formula field which would display the image. Change the highlighted text with your URL field api name. FYI - Salesforce provides a bunch of images out-of-the-box for your use. 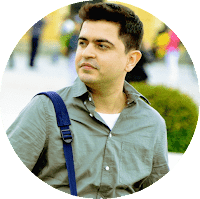 Hi Saurabh, Thanks for this great post. I am trying to display an image from an external URL, just like in your last example. However, my image isn't showing up. I have two fields, one Text field that stores the URL and another Formula field where I reference the URL field api name as you suggested. The reference is working (meaning I can click the field and it opens the image in another window), but the image won't display in Salesforce. Any idea why? Try using the below formula and see if the image is showing up. There might be access issues with your image. the formula field should use the below formula. Verify if this works ?